By Merlijn Twaalfhoven, composer, musician, entrepreneur, and member of the Alpbach-Laxenburg Group, which held its annual retreat last week on the sidelines of the European Forum Alpbach 2017 Political Forum. Imagine you bring a group of people together, ask them to sit down, give them a drink and then pose the following question: how can we enact transformative social change towards enhanced sustainability and equity? What would be the looks on their faces? Who would speak up? Last week, I happened to be present in such a group. We sat down, had a glass of water and started. None of us hesitated. We all brought our statements, relevant experience, passionate insights. Those with the task to structure the exchange begged us to find constraint, and called for more digestible sizes of our contributions. 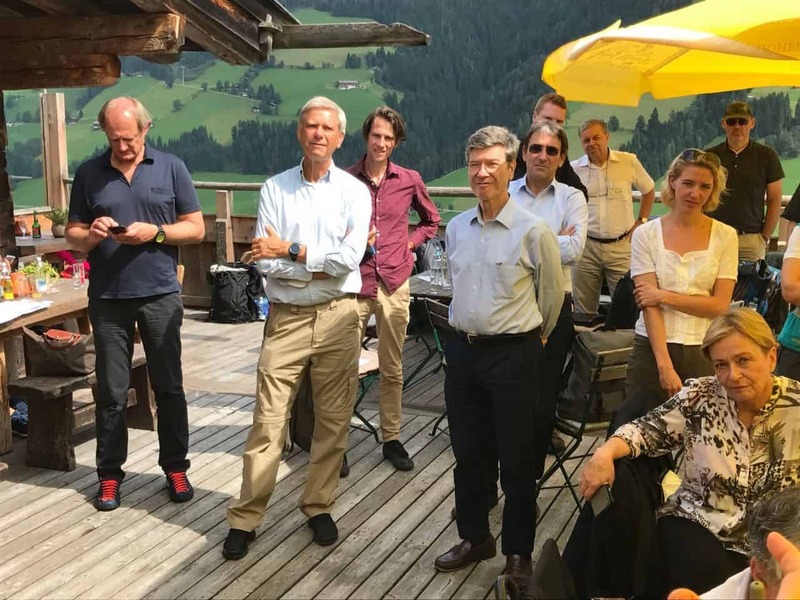 It’s one of the most exciting places on Earth at the end of August: The Alpbach-Laxenberg Group brings scientists, politicians, business leaders, and other experts together for three days of deep conversations about today’s most urgent challenges. It was a tremendous privilege to travel to this beautiful mountain village, join these wonderful people and discuss the future of our planet. We could hardly breathe. Our conversations tumbled over each other, from the future of computer technology to publication frenzy in academia, from ecological farming in Egypt to outreach of art in Brussels. I could see the pieces of world’s jigsaw coming together. It became apparent that we have the knowledge, the insights, and the technology that’s needed for a sustainable world. We might even find investments, governmental support, or access to the most influential circles at the WTO or the UN. We felt how currents of knowledge start to flow when all these wires connect. But on way back to the lowlands, the mountains slowly disappearing in my train window, I felt ambivalent. Did we discuss the right questions? I saw so much strength. Strong voices, strong ideas. Hard data, clear evidence. But we almost drowned in ideas, visions, and possibilities. The question that we did not pose was: what is our weakness? We are comfortable with wicked problems, global strategies, and impactful solutions. But can we perceive our own frailty? Do we have a sense of the limitations of our knowledge? A mountain village is the best place to take a breath. To inhale fresh air. I’m afraid we exhaled too much. It was no doubt valuable emanation. We couldn’t stop giving answers. But we missed the opportunity to find better questions. I had the feeling we gathered as experts to play Jeopardy! against computer Watson. We battled to answer any question. But is this our most effective role? Who has more influence: the person giving an answer or he or she who can formulate the question? In posing questions lies our ability to connect knowledge to curiosity. Any good story will have a captivating query at its base. Only when we can make a strong case for sustainability, can we mobilize our society to become involved. When a child is missing, the whole village wakes up to search. When will our global village wake up and unite to fight for a sustainability revolution? What might be the most activating murder case that can bind us and make us embark on a heroic quest? Last days in Alpbach, it was like musicians joining together. We unpacked our instruments and tuned our strings. It was a wonderful sound indeed. We resonated. But this was not yet the performance. 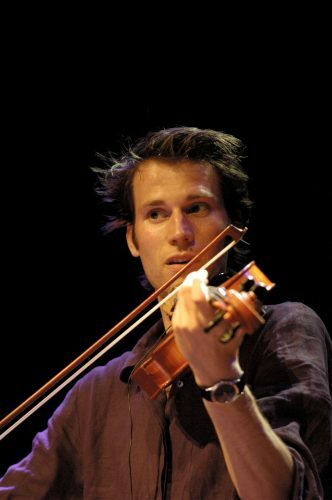 The audience is waiting – distracted by their smartphones – until the moment we start truly playing together and deliver a story that’s tremendous, enchanting and mesmerizing. Working on What Art Can Do – a collection inspiring examples of the work of artists around 17 Sustainable Development Goals.